link up your social media for you the week that you are featured! 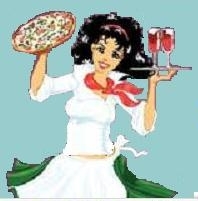 Be sure to check out her delicious Italian-American kitchen! Thank you so much for hosting this great party! I'm following you! Thank you, TaMara! I am following you right back! :) Thanks for coming! Good morning, Joy. Thanks for hosting! Last chance linukp is such a good idea! Sometimes I'm late to a party and think if I'm last it's not worth it. Great way to incentivize/help those coming in late! Thanks for hosting! Went through and followed all the hosts/cohosts and a bunch of the others that linked up!! Always enjoy the linking up when I can. Have wonderful Sunday!! Thanks for hosting Joy. Late to the party this week, hope you've had a great weekend! Hi Joy! 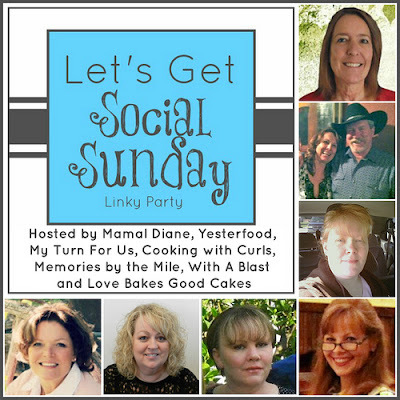 Thank you for hosting the Social Sunday Linky Party! I look forward to it every weekend. I hope you're having a great Sunday. Thanks so much for the feature! I tweeted. Have a great week. 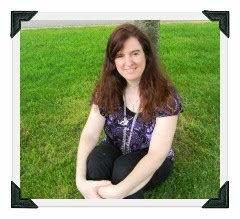 Annamaria, thanks for being our very first feature! You are awesome to tweet- thank you very much! :) I hope you have a great week, too!